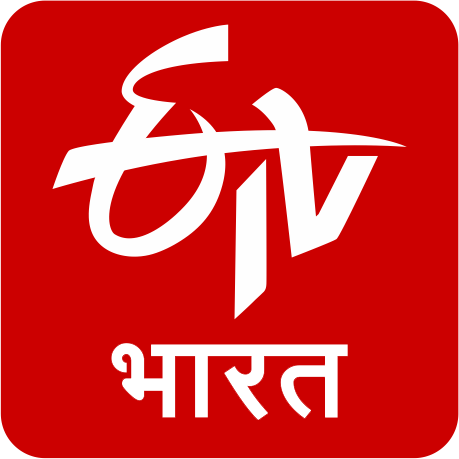 Driving immense value for everyone, ETV Bharat explores various facets of useful subjects to suit the viewer interest. It maps every demographic and multiple facet of social life to design appropriate content. 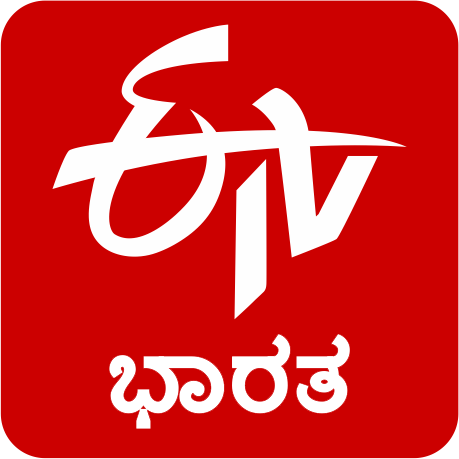 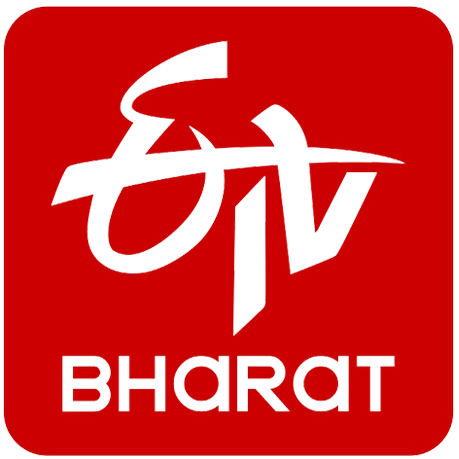 ETV Bharat addresses the widest sections of populace with emphases on children (Bal Bharat), women (Mahila Bharat), Youth (Yuva Bharat) and inspiring them with sources of specialized information. Crafting in-depth content with inventive narratives and effective presentation, it will drive richness and intensity of focus. 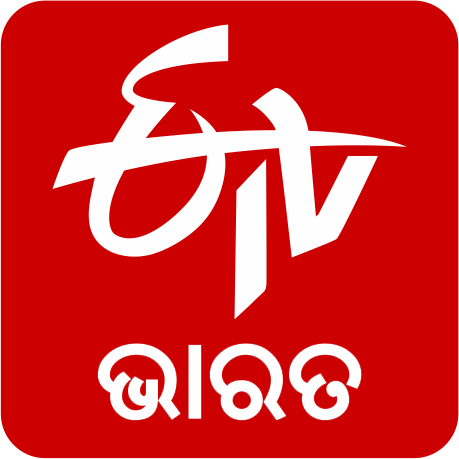 Subject experts and specialists of national and international standing will actively participate and share their valued insights bringing enrichment to the content. 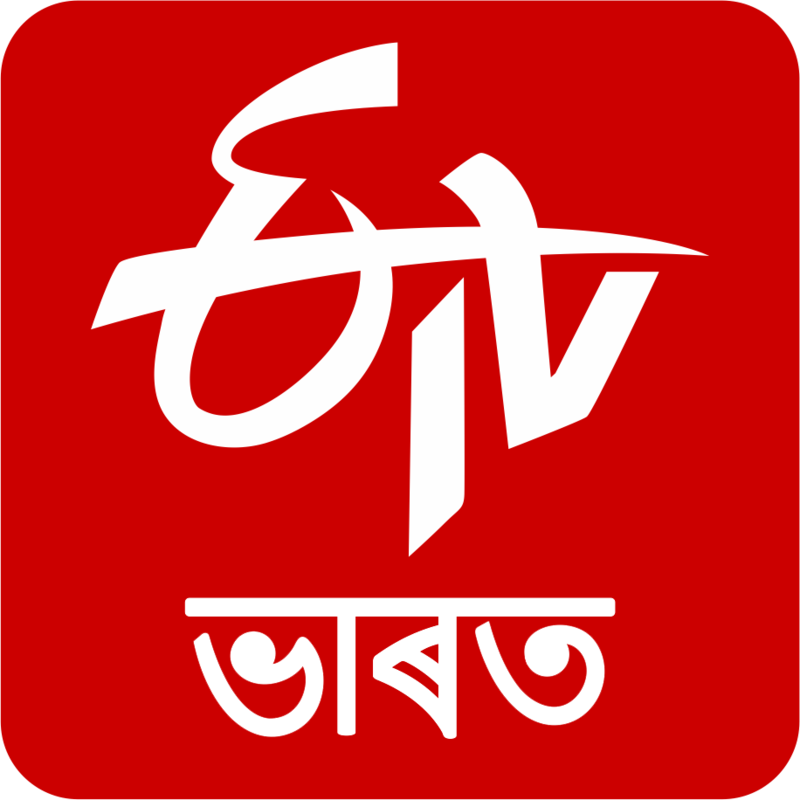 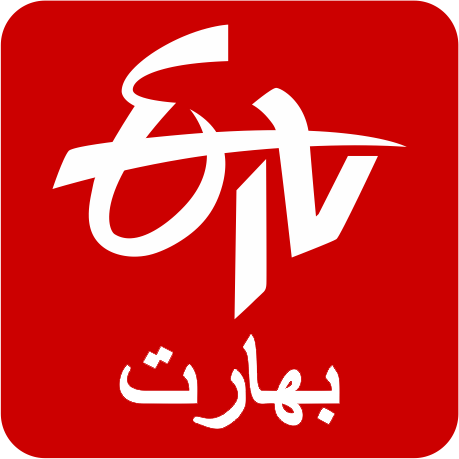 ETV Bharat’s strategic focus brings virtually the whole of India under its gamut – its emphasis will be state-specific coverage tapping into local aspirations, reflecting the geographical affinity and contributing to the boost of regional identity.